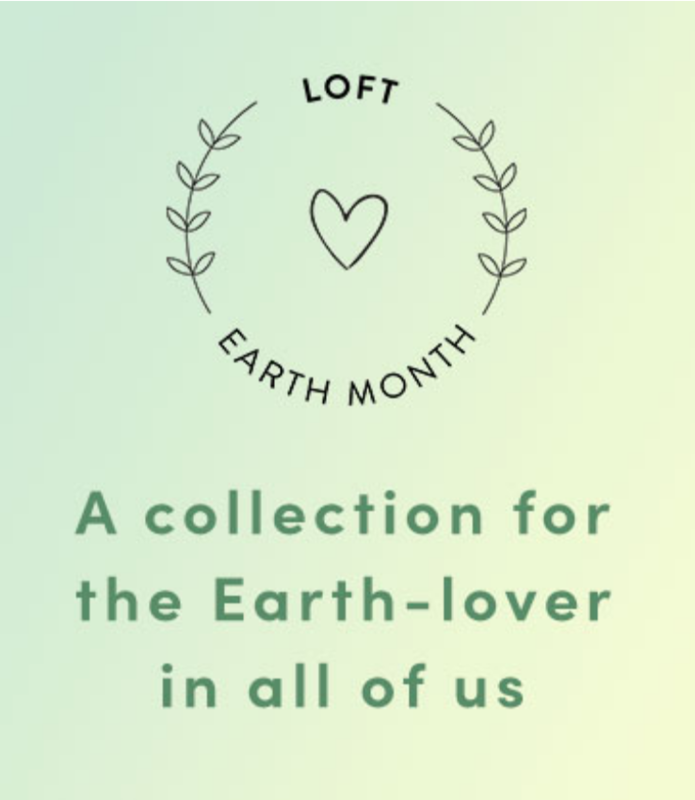 This spring, shop our Sustainable Style Collection, and make a difference during LOFT Earth Month. Save up to 40% on select styles! 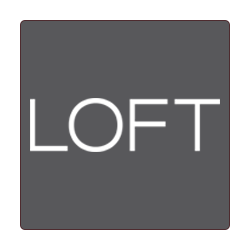 Some restrictions may apply to LOFT Earth Month. See store for details.